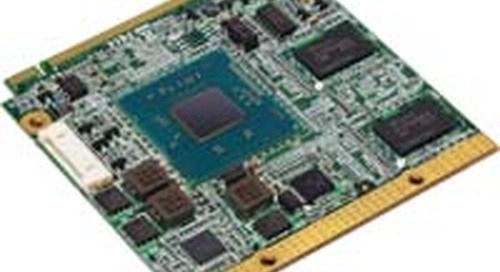 IPC company WynMax is another IPC vendor looking to translate a legacy of standardized Intel and AMD industrial computing boards into success in the ODM space, where they are able to bring expertise in rugged, wide temperature range and wide power input into applications that require HD video, for example. 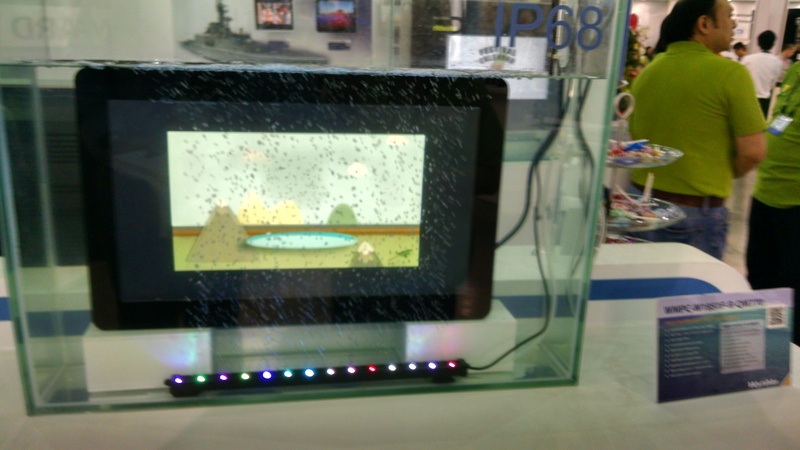 Among other areas of emphasis, WynMax specializes in rugged, IP68-rated industrial displays. Although WynMax has dabbled in Freescale i.MX6 processors in some of its custom projects, one reason in particular that they (and perhaps most of the APAC vendors) have maintained their allegiance to x86 platforms from Intel and AMD is the uncertainty of long-term availability in many other compute offerings, says Anja Lin, the company’s Senior Project Manager. 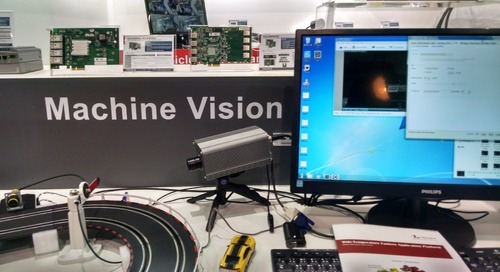 Coming from a background in industrial panel PCs, WynMax is now looking to ride x86 architectures into new verticals and international markets.